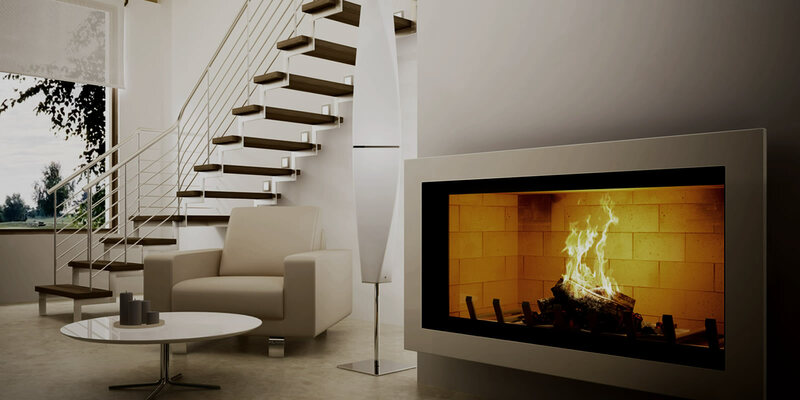 Sculpt Fireplace Collection is an Australian owned company who exclusively supply some of world’s most sought after high-end luxury fireplaces. 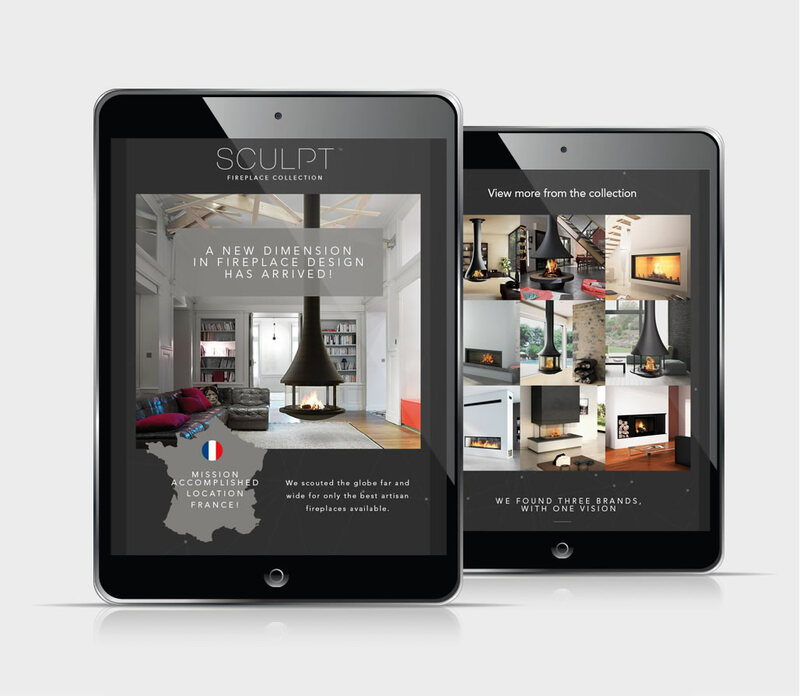 Being a newly established company Sculpt fireplaces wanted a premium timeless brand with a creative edge that could be brought to their online presence. Their challenge being to display product collections online but without the ability for their users to purchase from the website. We designed a timeless, simple and classy brand with a fun creative branding element that is used throughout all marketing material and website to represent their creative edge. 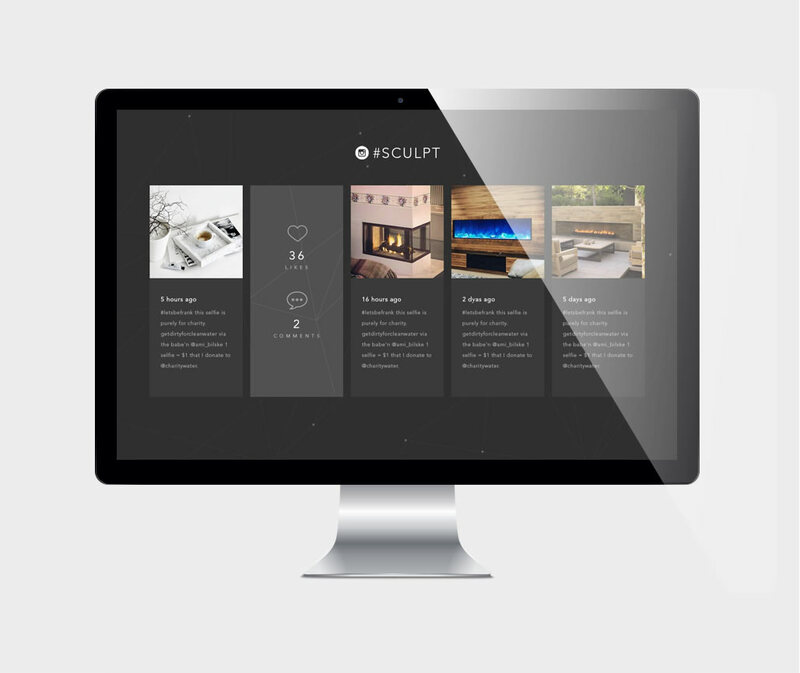 The website is structured like a store without the ability to buy, allowing the users to browse products. 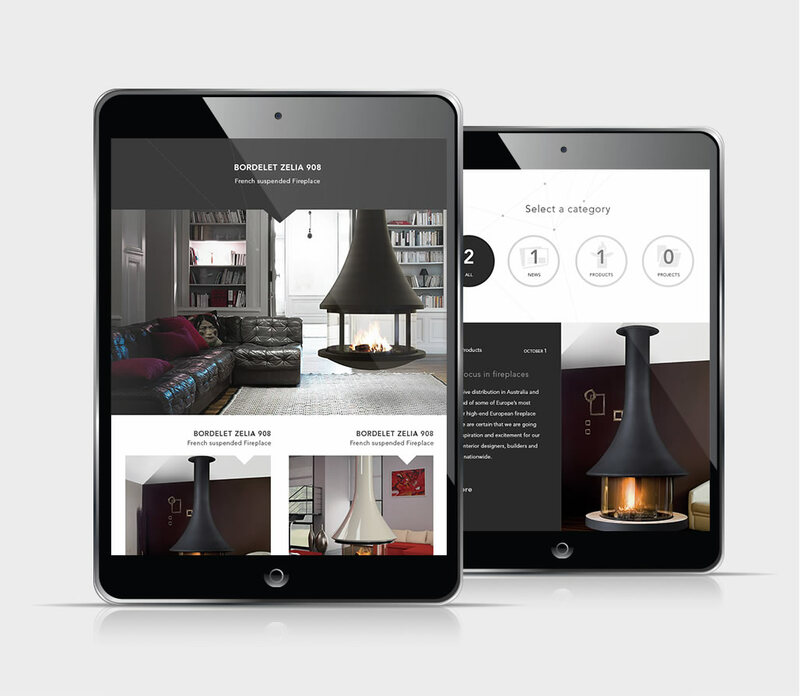 An enquire button was added to each product page to make it easy for a user to enquire about a specific fireplace directly. 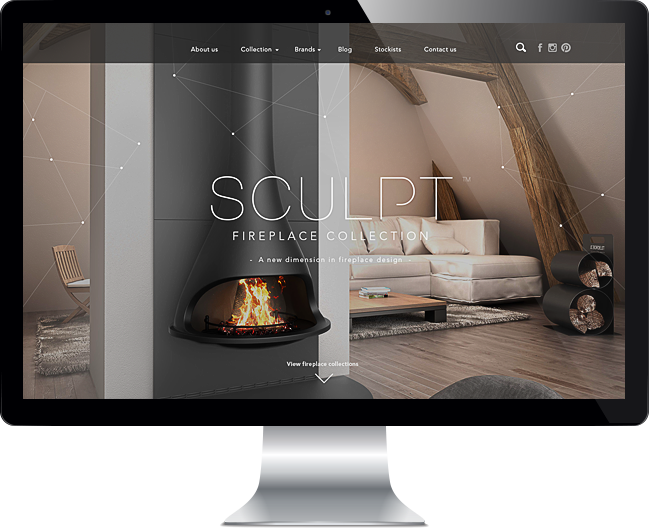 By building the website on a content management system Sculpt Fireplaces have the ability to manage their product and information internally. Logo design was created with a 3 step process: discovery, strategy and expression. The brand is simple, classy, with a creative edge. 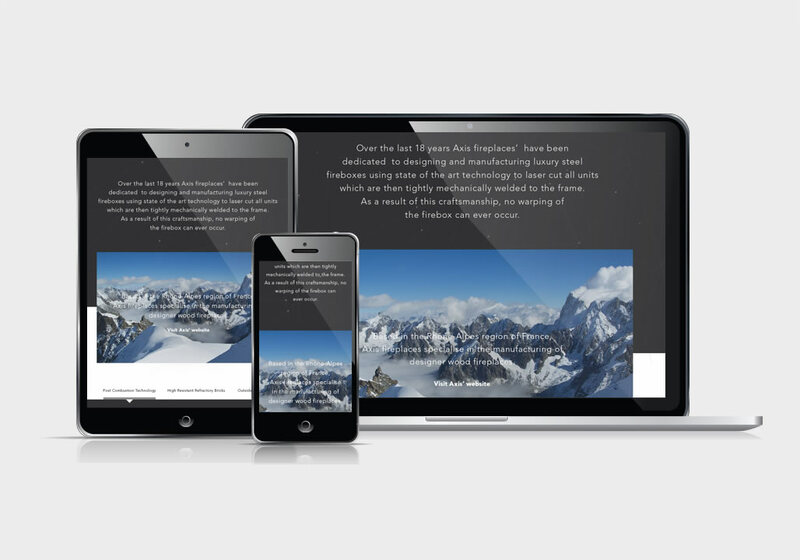 Custom responsive user interface designs with interactive hover effects and elements. With a highly customised content management system.